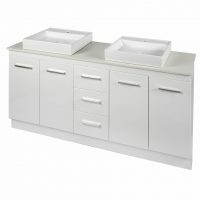 The Geneva Wall Hung Vanity Unit is an impressive bathroom vanity which doubles up as a no fuss storage solution. 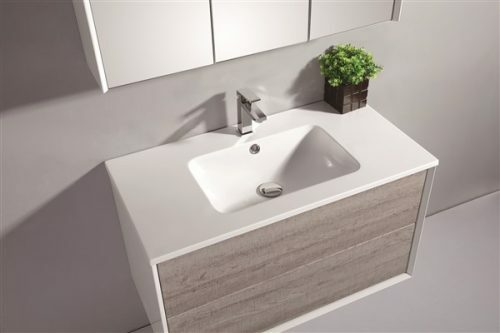 Stylish and contemporary in design, it features two large touch top open drawers and a large bowl poly marble top. 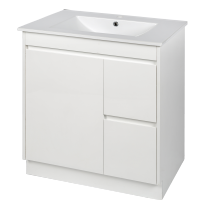 This vanity comes completely preassembled and is designed to offer easy DIY installation. 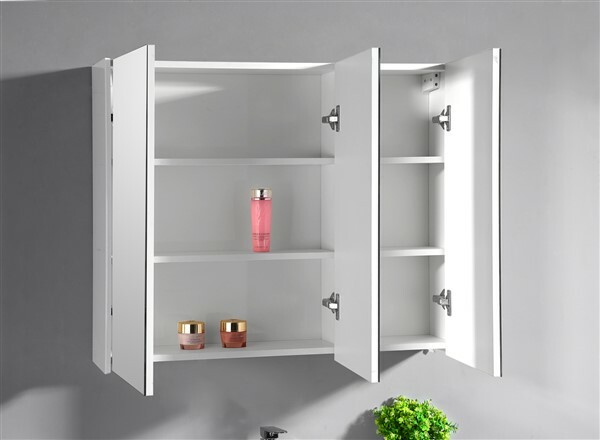 Make the bathroom complete with a matching 3 door mirror shaving cabinet from the Geneva range. 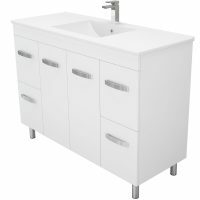 The Geneva Vanity Unit is available in a brilliant, Wax oak drawer front and White gloss to the sides. 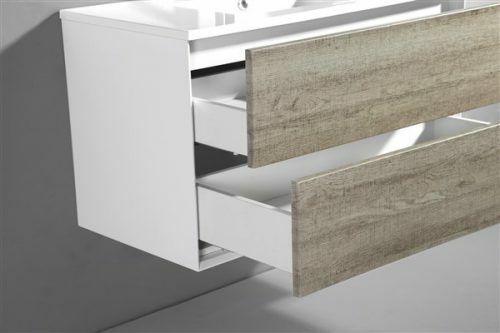 It is equipped with a simple touch to open on the drawers which feature a soft closing mechanism for prolonged life. This adds a very modern touch which you will surely notice. The Geneva Vanity Unit measures 900x460mm in width and depth. You will all your storage needs are met with this well-sized vanity. 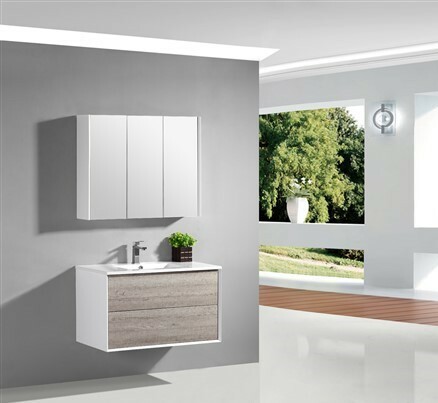 The Geneva Vanity Unit is manufactured by Alpine Industries and made out of high-quality MDF board. Therefore it is incredibly moisture resistant and will last for many years. In fact, being the reputed manufacturer that Alpine is this vanity is backed by an impressive 5-year warranty. 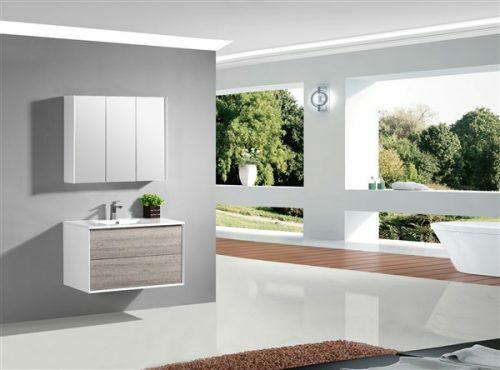 The Geneva Vanity Unit is currently featured on Ross’s Discount Home Centre at an unmatched price in the market.